Raised by a fisherman from the depths of the sea, an ornate chest soon attracts the attention of the greedy King, always searching for more treasure. But the King has a problem: nothing and nobody can open the chest. A thousand keys, a thousand tools, and a thousand swords were tried. 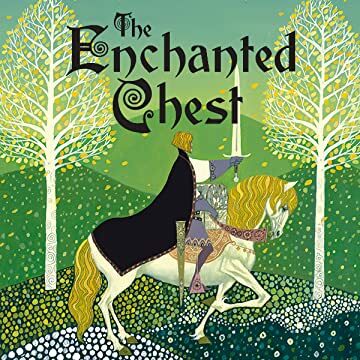 He calls his most talented subjects to open it: the Locksmith, then the Strong Man, the Magician, and even the Alchemist—they all try their skills, and none can do it! Only the Lynx, whose magical eyes allow her to see through anything, can finally satisfy the King's curiosity. 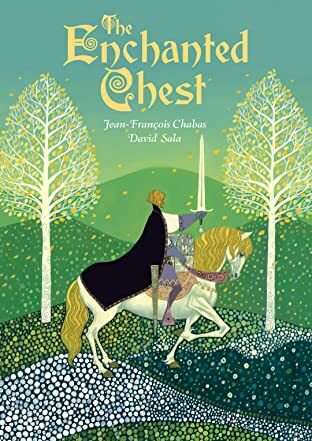 The story, like the chest, contains a beautiful and mysterious core for the intrepid reader to open, about how the treasures we crave may not be what we truly desire.